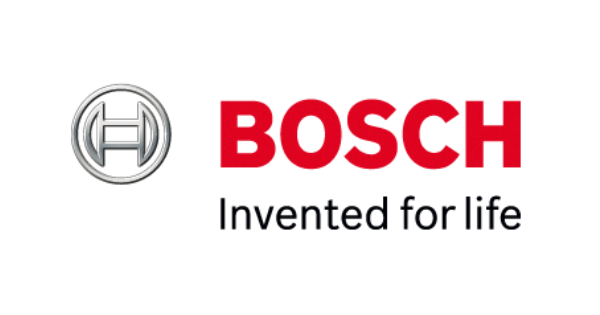 Bosch is a German manufacturer of consumer and industrial products most famous in the US for their dishwashers. While dishwashers are their most popular US household appliance, they also offer a broad array of other appliances, including cooking and laundry models. 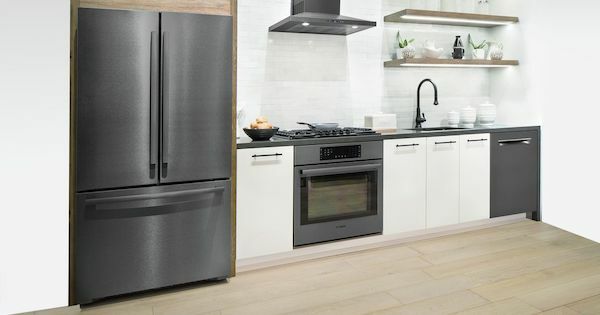 If you're in the market for Bosch appliances, you probably want to get the best deal possible and take advantage of any promotions or rebates - who wouldn't? Bosch appliance rebates can be a great way to save! While rebates aren't always available, there are more opportunities than you may think. We keep a running list of current offers and have compiled them here just for you. The brands that most of our customers turn to when shopping for a new dishwasher in our store are KitchenAid and Bosch. 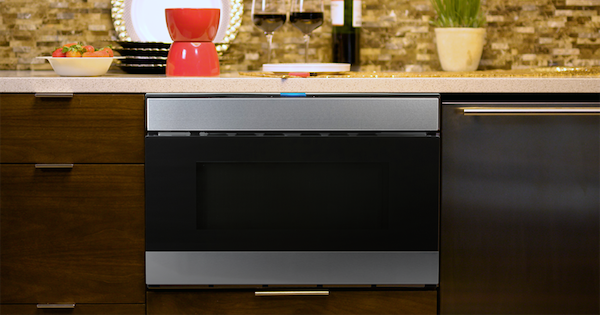 Bosch is known for creating sleek dishwashers with amazing features and - perhaps most importantly - quiet operation. 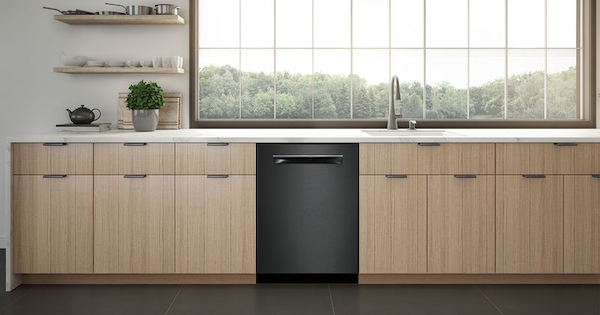 If you've just learned about new Bosch black stainless steel appliances, you might be wondering about what the Bosch black stainless steel dishwasher is like. We'll tell you all about Bosch's current dishwasher offerings in black stainless steel, complete with features and pricing! The microwave is a ubiquitous kitchen appliance found in almost every home, as well as in most workplace breakrooms! Most people are familiar with the standalone countertop microwave and the over-the-range microwave, but if you're redoing your kitchen or are looking for unique ways to save counter space, you may be interested in a subset of built-in microwaves: the microwave drawer.